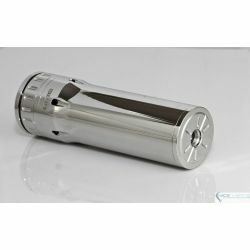 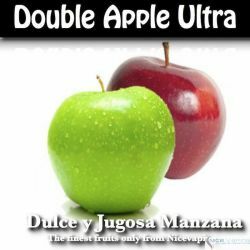 If you are looking for one of the most exciting, hard hitting, Premium Mods on the market, then look no further. 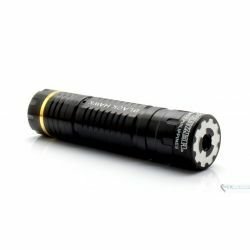 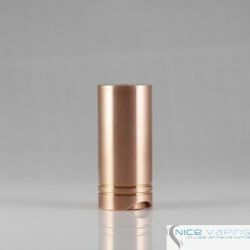 “The Manhattan” is an un-regulated 18650 Mod. 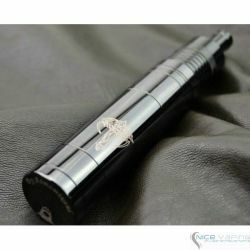 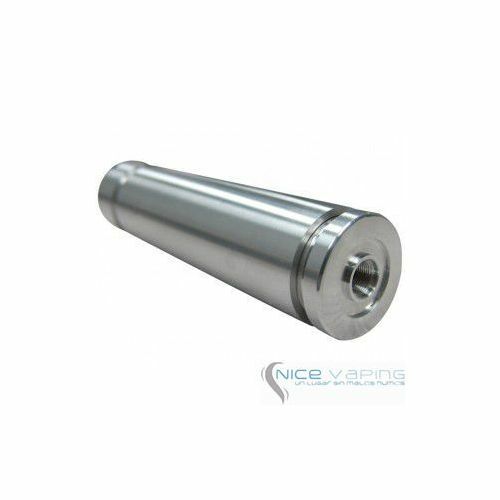 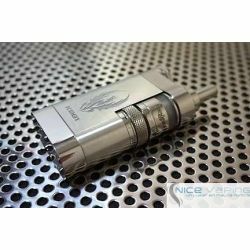 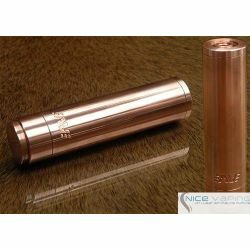 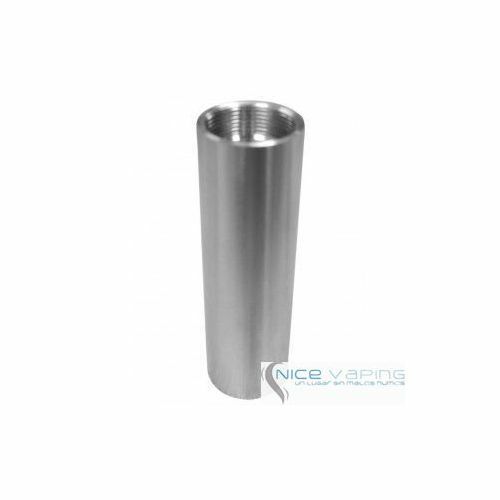 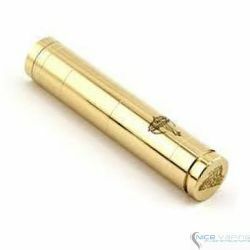 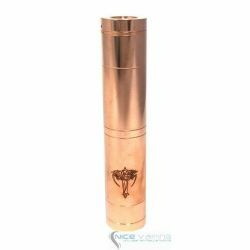 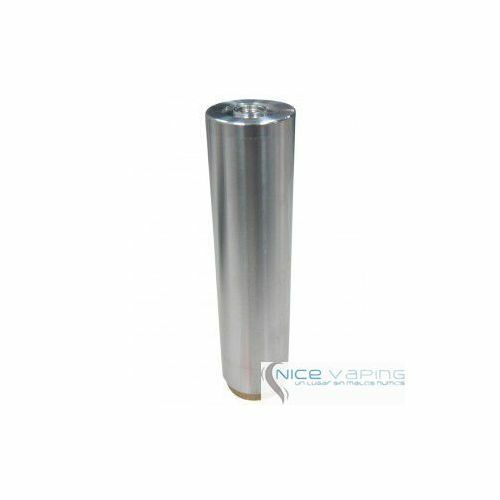 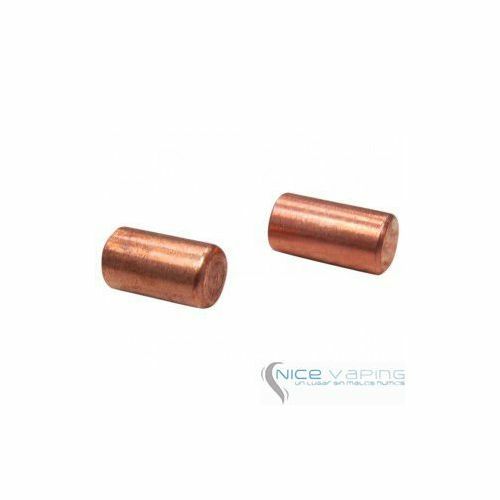 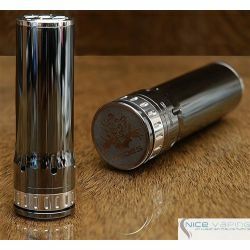 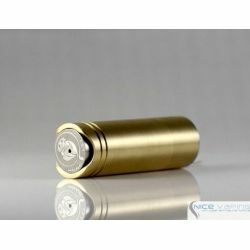 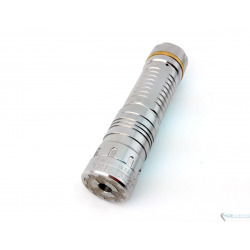 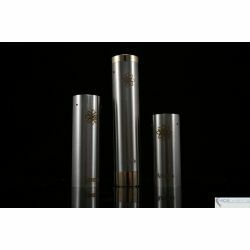 This Mod is precision machined with state-of-the-art CNC machines. 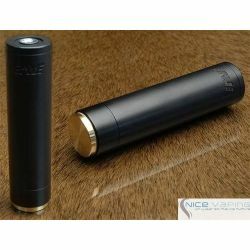 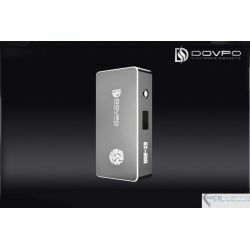 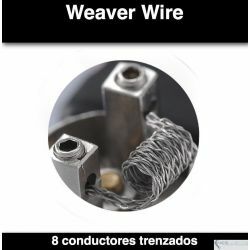 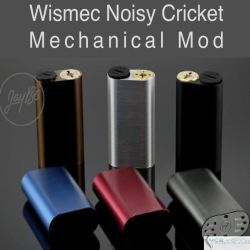 Each Mod is meticulously hand de-burred and each Mod goes through a rigorous 50 point inspection of every part to ensure durability, beauty, and overall premium functionality of each device. 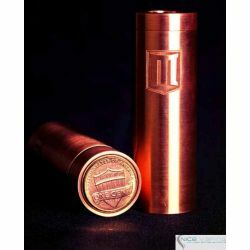 “The Manhattan” is Proudly made in the U.S.A. 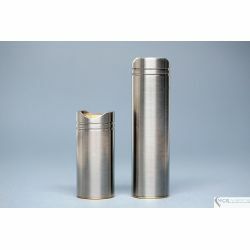 The model has the upper top in gray meanwhile the rest of the body is finished in stainless steel. 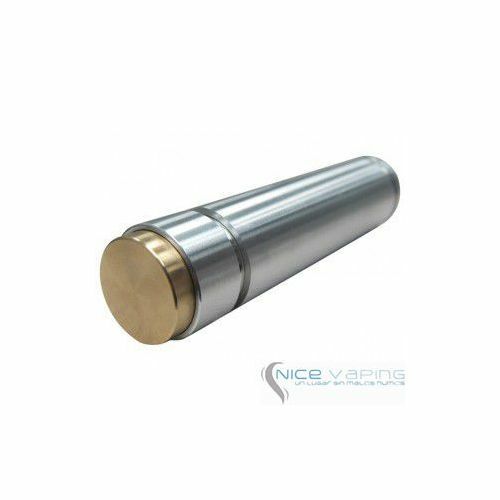 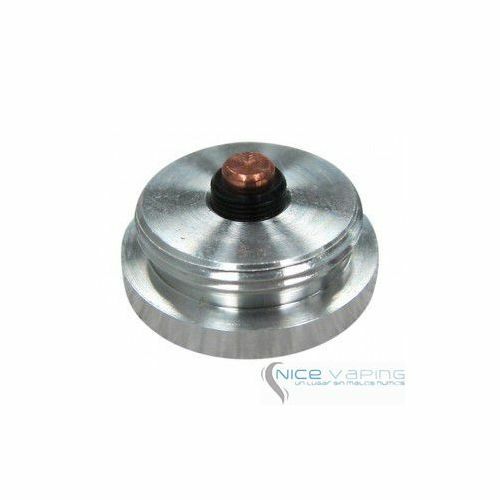 A powerful “rare-earth” magnet button design with a built in fail safe to ensure this Mod cannot fail “On”. 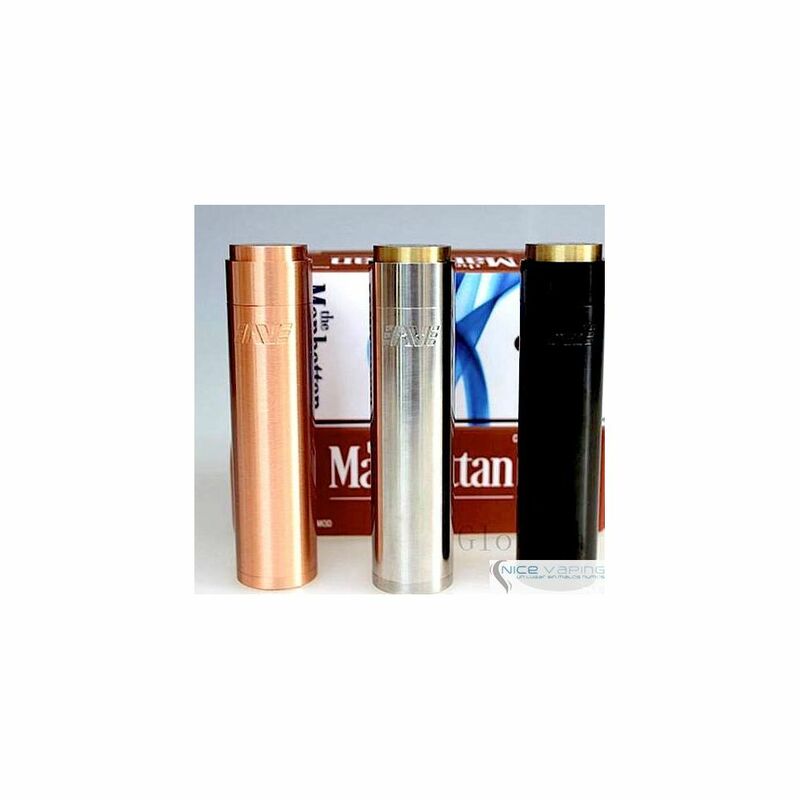 The Manhattan is the only Mod on the Market today that has as many material and color options. 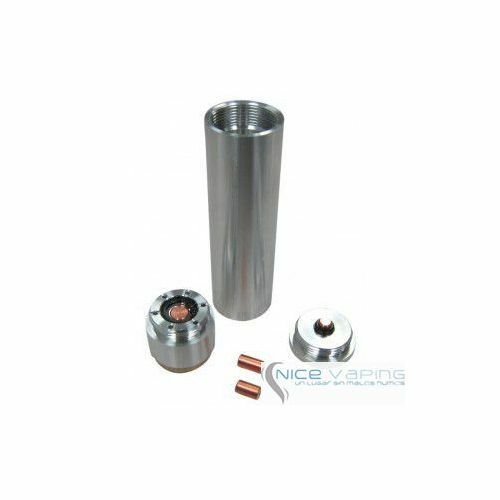 Standard model comes in 7035 Aircraft Billet Aluminum . 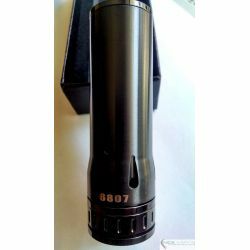 Every part on “The Manhattan” is individually re-orderable. 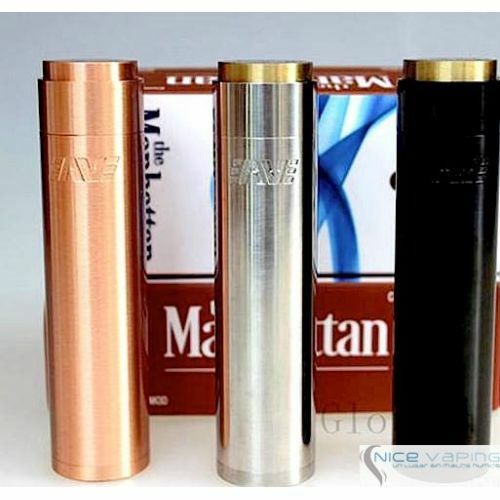 AmeraVape Technologies spent almost one year in development of “The Manhattan”. 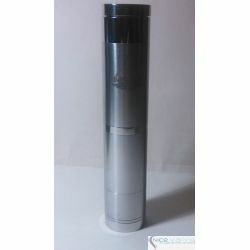 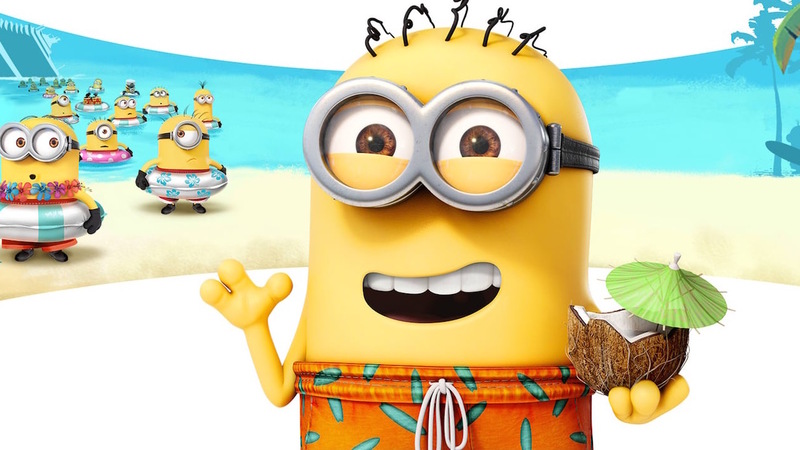 This device is for the experienced user and will out-perform all of the competition in its class. 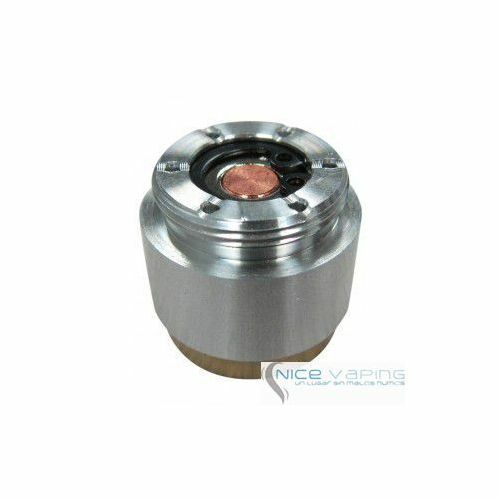 We have tested this device up to 50 amps of current with 20 gauge coils.